Kara Dyan Whitfield is a native of St. Louis, Missouri. She got her professional start practicing criminal law but has since ditched the courtroom for a bona fide stage to work for laughs as opposed to verdicts. Kara started doing stand up because of a Groupon and made her L.A. debut at The Comedy Store. Kara continues to showcase her stand up there and at venues around LA which includes Flappers where she was a finalist in Uncle Clyde's Comedy Contest. In addition to cracking jokes on land, Kara has also performed at sea on the Gospel Music Cruise where she had the privilege of opening for Alonzo Bodden. 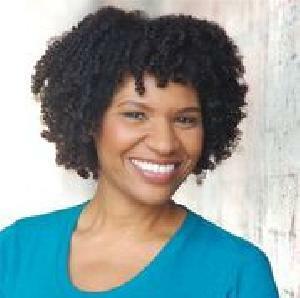 Kara has trained at the Upright Citizens Brigade where she was the recipient of a diversity scholarship.